We just completed these custom table frames for new friends Henry Corbett & Co. They were looking for a local Sydney manufacturer to help them with custom pieces for their clients. 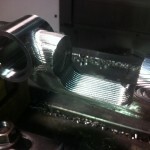 They needed a manufacturing partner who understood their design requirements and finish levels. We crafted 4 different frame configurations with glass and mirror tops. 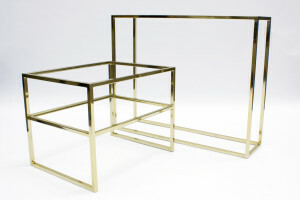 All frames were electroplated and finished in polished brass making them into some very sophisticated furniture pieces. 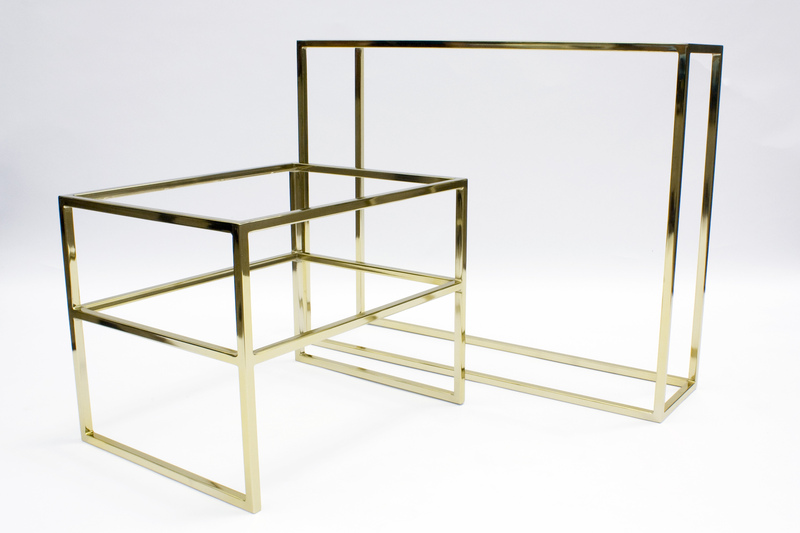 Custom table frames for Henry Corbett & Co.